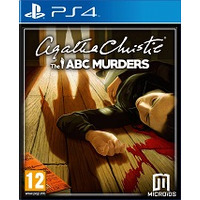 Posted on March 11, 2019 by Shaun OConnor in Boomerang and tagged Agatha Christie The ABC Murders, Boomerang, PS4 > Action / Adventure. 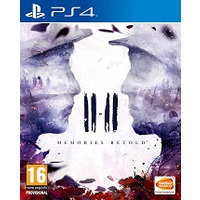 Posted on March 11, 2019 by Shaun OConnor in Boomerang and tagged 11 11 Memories Retold, Boomerang, PS4 > Action / Adventure. 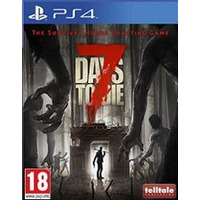 Posted on March 11, 2019 by Shaun OConnor in Boomerang and tagged 7 Days to Die, Boomerang, PS4 > Action / Adventure. 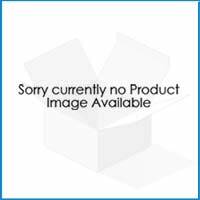 Posted on March 11, 2019 by Shaun OConnor in Boomerang and tagged A Plague Tale Innocence, Boomerang, PS4 > Action / Adventure. 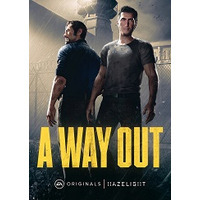 Posted on March 11, 2019 by Shaun OConnor in Boomerang and tagged A Way Out, Boomerang, PS4 > Action / Adventure. 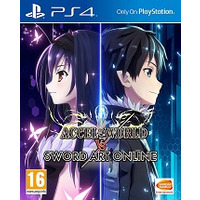 Posted on March 11, 2019 by Shaun OConnor in Boomerang and tagged Accel World VS Sword Art Online, Boomerang, PS4 > Action / Adventure.